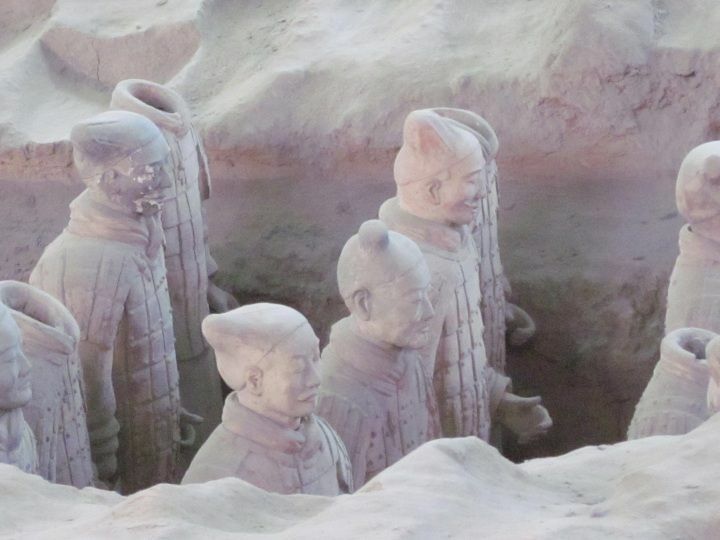 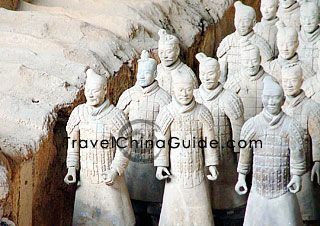 Xian Terracotta Warriors. 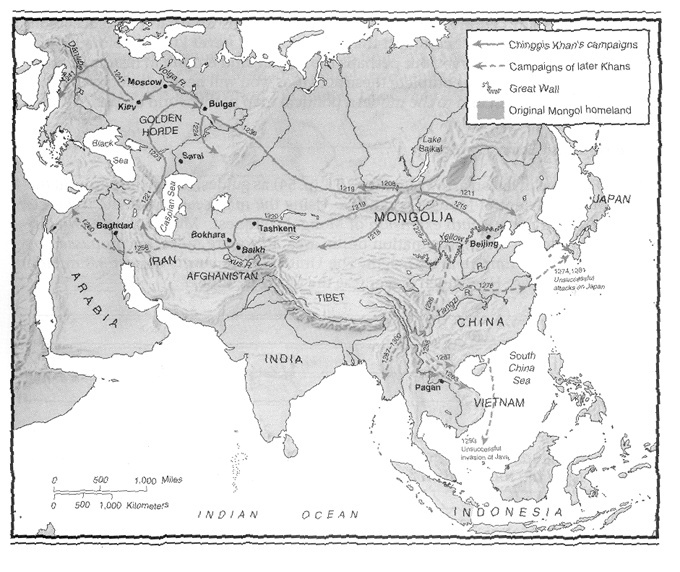 Silk Road was opened up in Han Dynasty through the Yuan Dynasty...about 1600 years. 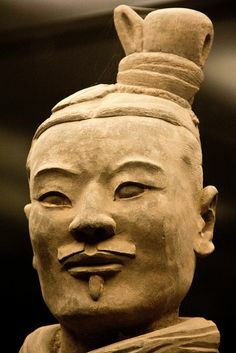 It begins at Chang'an (now Xian), then via Hexi Corridor to Dunhuang where it divides into three, Southern Route, Central and Northern Routes which spread all over the Xinjiang Uygur Region, then as far as Pakistan, India and even Rome.